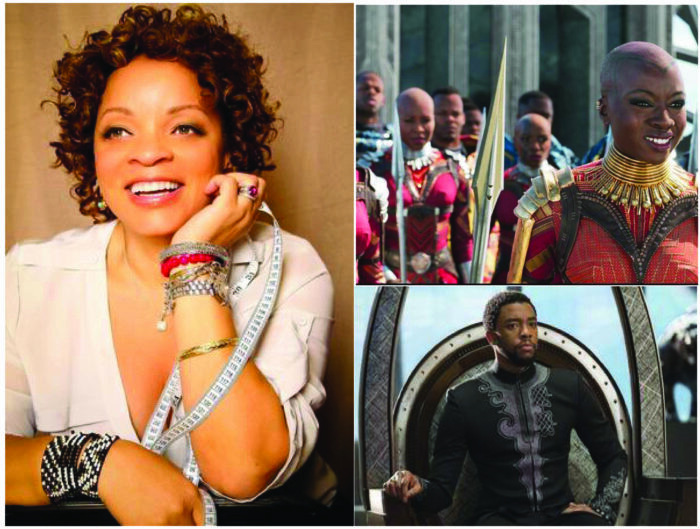 HAMPTON, Va. (Feb. 19, 2017) — Hampton University alumna and two-time Academy Award and Emmy nominated costume designer Ruth Carter’s latest blockbuster film “Black Panther” shattered box-office projections with a $404 million word-wide opening weekend. According to Disney, the Marvel Studios film will total roughly $235 million over President’s Day weekend in North America alone. Carter, a 1982 graduate of Hampton University’s Department of Fine and Performing Arts, majored in Theatre Arts and has worked in the entertainment industry for over three decades. Carter holds the distinction of being the first African-American costume designer to be nominated for an Academy Award. 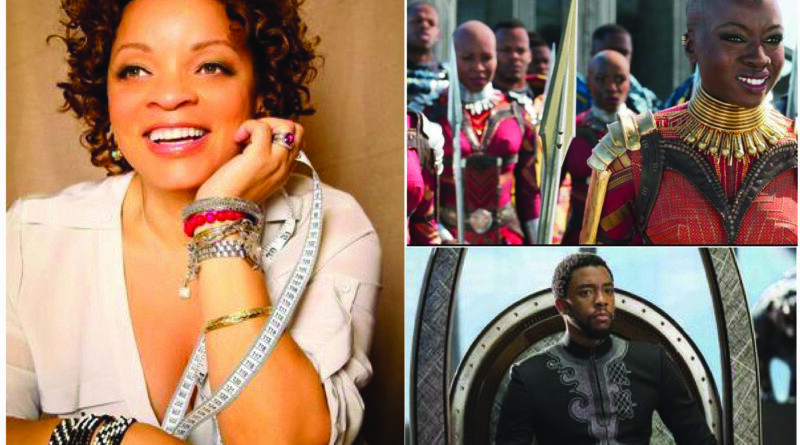 “Black Panther” was one of the most highly anticipated films of 2018—not just because of its tie-in for fans of Marvel Comics, but also for its take on African fashion. Since the release of the first trailer, fans have been amazed by the costumes in the movie’s world of Wakanda. Some movie goers went so far as to even wear African inspired attire to the cinema. Carter has garnered two Academy Award nominations for Best Costume Design for Spike Lee’s “Malcom X” in 1993 and Steven Spielberg’s “Amistad” in 1998. Over Carter’s three decades in entertainment she has worked with some of the top directors in Hollywood including Spike Lee, Lee Daniels, Reggie Hudlin, Steven Spielberg and now Ryan Cooglar.